Syndicates are becoming a popular method of buying a nice horse without having to ‘sell the farm.’ From a legal standpoint, there are important considerations to keep in mind, whether you are embarking on a simple partnership or forming a registered corporation. A good sport horse is an expensive purchase. With horses ready to compete at a serious level changing hands in the six-figure price range, more buyers are turning to partnerships or syndicates to share the cost among a few friends or partners. Multiple ownership can take many forms, from a simple contract between two friends to limited partnerships, corporations, trusts, joint ventures, and a variety of other vehicles. Each has its own special rules and should be carefully considered before any money is expended. 1. PUT IT IN WRITING: A written agreement should be created immediately before or on the purchase of the horse. There is no sense making up the rules after the arguments have started. 2. CONTRIBUTIONS: The agreement should specifically indicate what each owner is expected to contribute. It should indicate who paid for the horse, who will pay for the upkeep of the horse, training, showing, and all the other details. Be clear about who is doing what. Outline consequences if one partner does not do his or her job. 3. TERMINATION: How and when does the agreement end? Is there a deadline for the sale of the horse? What events trigger the end of the partnership? What happens if the horse doesn’t sell? 4. DISPUTE RESOLUTION: If the owners cannot agree on an issue, there should be some mechanism to break the stalemate, such as using a trusted advisor or mediator chosen by the owners to mediate the dispute or decide the issue. 5. 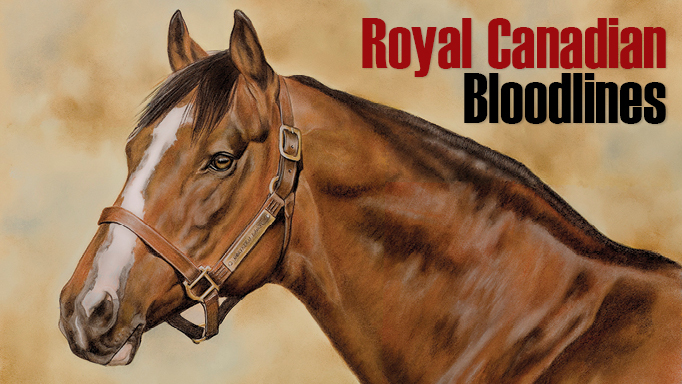 ESCAPE CLAUSE: If one owner wants out or dies, there should be a buy-out clause allowing the other owners to purchase that partner’s share of the horse at an agreed price. The agreement should also make clear the events that will trigger a sale of the horse. Many disagreements arise because one owner wants the horse sold and the others do not, and the value of a horse can fluctuate wildly due to success or injury. 6. 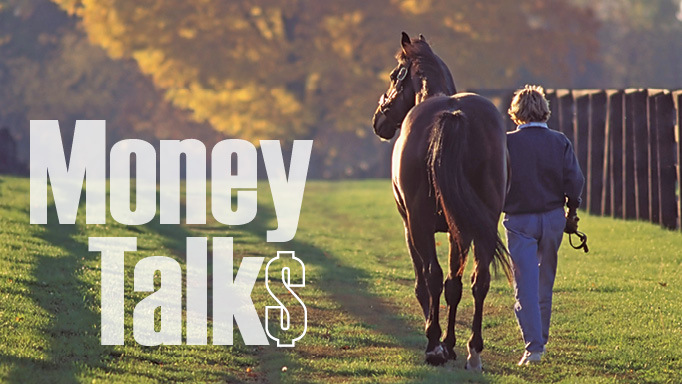 TAX PLANNING: The co-owners of a horse have an undivided percentage interest in the animal. If the owners are participating in the venture to make a profit, there are tax planning issues that should be considered to allow for a maximum return on the investment. 7. THINK AHEAD: Plan for foreseeable events or problems, and where possible, have the agreement reviewed by a lawyer with experience in this area. A co-ownership agreement for the purchase of a horse does not have to be about profit or be a business. I cannot stress enough the importance of putting down on paper some basic guidelines for the relationship between the co-owners. 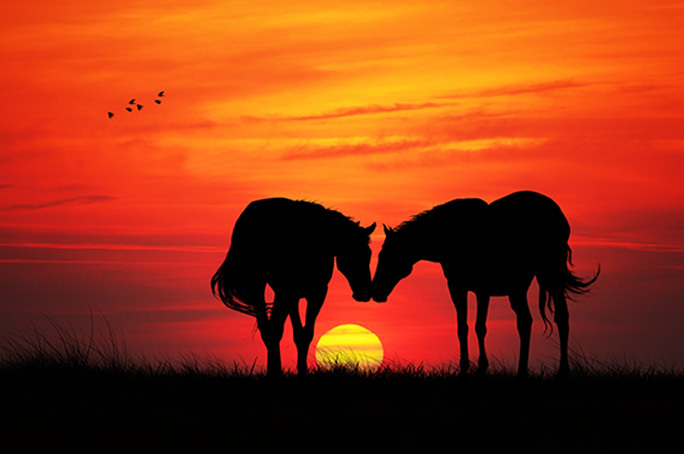 Without this, a disagreement regarding the maintenance or sale of the horse may quickly deteriorate and the resulting dispute could harm the position of all parties involved as well as end friendships, increase costs and precipitate court action. 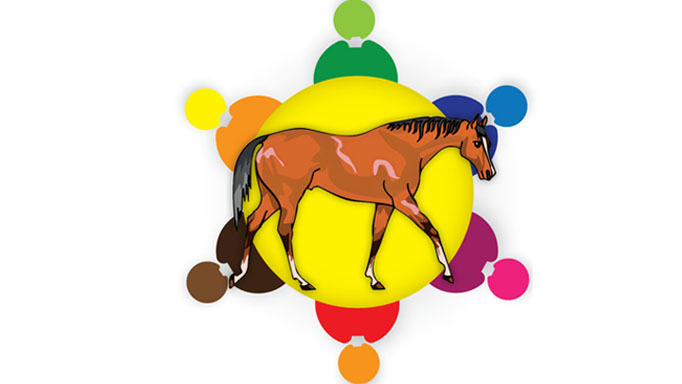 Horse syndication refers to a transaction that can take the legal form of a corporation, partnership, or other vehicle. It involves investors coming together to perform a particular venture, whether it be the purchase of a sport or race horse, stallion, or horse operation, with a view to making a profit on the investment. It is a business. In most syndications, the role of the investors is relatively passive. There may be one managing partner or experienced horse person that takes the role of management and control of the horse operation. Syndications can provide a mechanism whereby people who could not afford to participate in the horse business may do so. Often, there is some tax advantage to participation in a syndicate. Partnerships usually consist of a number of investors that come together to perform a specific business venture. When two or more people carry on a business together with a view to making a profit, they have formed a partnership. Each partner has some degree of personal involvement and control and is entitled to a share of the profits – and also liable for a share of any loss. There are two main advantages to using a partnership. The first is its ease of formation and dissolution. You don’t have to file or register anything to be a partnership; you just agree to be partners. A partnership may also be registered formally with the provincial government – filing fees are low. Dissolution of the partnership takes place when one partner gives notice of dissolution or, where the partnership has been created for a fixed term, at the end of the fixed term. The second advantage is its flexible management structure. The relationship between the partners is contractual. The partners can draw up an agreement between themselves dealing with the management of the partnership, distribution of profits, liabilities, and anything else they feel is important. As such, the partnership can be organized to accommodate a variety of business arrangements. Syndications are a form of partnership. Income and loss flow through the partnership to the individual partners and are shared equally or in accordance with their partnership agreement. The income or loss must be included in the partners’ personal annual tax filings. Every partner is jointly and severally liable with the other partners for all debts and obligations of the partnership incurred while a partner. Further, partners are jointly and severally liable in respect of any wrongful acts or omissions by any partner acting for the partnership and for the misapplication of any money or property received for, or in the custody of, the partnership. To be ‘severally liable’ means that a partner can be sued independently for the whole amount of the loss. That partner would then have to go after the other partners to recover whatever contribution they were supposed to make under the partnership agreement. To protect yourself from this situation, maintain an active role in the partnership. If you sit back and trust others to run the business, you may end up paying when the creditors come knocking. A ‘limited partnership’ consists of one or more partners who act as general partners and others who act as limited partners. A limited partner is only liable for the debts of a limited partnership to the extent of the monies he or she provided. A limited partner must not take a controlling interest in the partnership. Limited partnerships are used extremely rarely in the horse industry. Do not confuse them with the limited liability corporations available in the United States. LLCs, as they are known, do not exist in Canada. The corporation has special properties that make its use beneficial. Legally, a corporation is treated like a person. It can own property, buy and sell, and must submit regular tax returns. The debts of the corporation are its own. Creditors must claim against the corporation for monies owing to them by the corporation. Creditors cannot go behind the corporation to claim against the people who control it (with some limited exceptions). This characteristic of limited liability makes the corporation a popular choice for money-making ventures, especially where the risks are high and the investors want to protect their other assets from possible claims by creditors. Income earned by a corporation is taxed at the corporate level, which is lower than the tax on most individuals. Shareholders have the option of removing money from the corporation in the form of dividends, which are taxable at a special rate, or leaving profits in the corporation for use in other money-making enterprises. Another benefit to the corporation is its longevity. Companies never die if properly maintained. If the horse venture is to be a long-term investment, it makes sense to use a vehicle that will continue to exist as the various partners in the venture pass away or lose interest. A disadvantage of forming a corporation is that, for income tax purposes, the income earned by a corporation cannot be sheltered by losses incurred by the shareholders personally. Similarly, the losses incurred by the corporation cannot be flowed through to the shareholders and offset against other income they earned. Multiple co-ownerships in any form make available the joy of owning and watching a good horse perform and succeed. It also helps the sport to succeed – the more quality horses introduced into the sport in Canada, the better the industry. With care (and if Revenue Canada cooperates), we should see more of these cooperative efforts.